The quick answer is YES. However there are a few very important things to consider. Google is the King of the Internet and their Adwords product remains its biggest revenue generator with nearly 85% of all its income proceeding from the online ‘keywords auctions’. 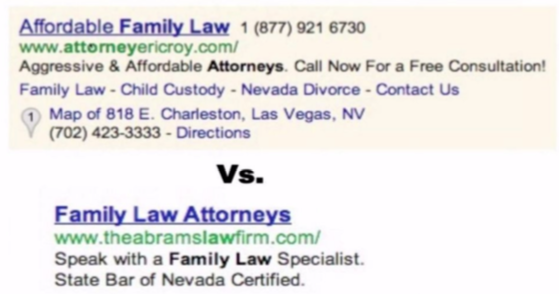 Similar to eBay’s mechanism, here a client is competing to show his advertisements on page one of Google search results pages for as many relevant keywords or key phrases as possible. The devil’s in the detail as always as the word relevant is to be interpreted and this depends from which angle you look. If you look from Google’s perspective, the more your ad gets clicked, the more money the company makes. As an advertiser however, you want your ad only to show when someone searches for what you have to offer. This starts by including the right keywords and key phrases that are directly related to what you advertise, and excluding (discriminating) those that do not represent what your offering stands for. Do you have time to…Run your business and become skilled in these other areas? How does Adwords compare to traditional marketing vehicles? Newspaper & magazine ads are outdated, go stale quickly. Posters are expensive and go stale quickly, at first people notice the poster, but because it’s in a static position it isn’t long before most of the people passing it have seen it before and now it just blends in, after a short while very few new people see it, hence why poster sellers often try and get you into a 6 month contract, reason is that it’s gone stale after 2 or 3 months at most. TV is very expensive and Radio has a limited audience. All the above are “interruption media”. They are referred to as PUSH marketing, whereas you ‘annoy’ or ‘interrupt’ the audience with something they have most probably little need or urgency for. Compared to PULL marketing, whereas someone with a need and urgency researches to FIND what they look for. Hence the astonishing success of Google and its Adwords. So does it work? You bet it does! 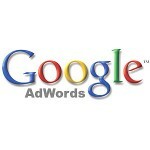 The Myth: Adwords is only for larger and cash-rich companies. The opposite is true. Small businesses above all are local and that local aspect makes that you can strongly narrow down the displaying of your ads to a local audience or wherever your clients are. Amongst many restricting settings you can apply, languages and physical locations are very powerful to determine where and to whom to show your ads. Then there are settings like which network to show and on what types of devices, whereas mobile internet search is the largest portion of all searches according to Google. The keywords/key phrases selection is obviously also determining as there you can be specific by including for example the name of the locality your are in. A local business NOT doing online marketing, whether it is Adwords or other, is simply…stupid. Once you’ve mastered the Adwords tricks and ways to be most effective, spending the least on clicks and getting the most relevant conversions, having entered the best and most relevant keywords, and written the most effective ads, you need to make sure you send the searcher to a place where they find all information about your offer AND direct them to take action. Since you have paid for that visit through the click on the ad, you need to maximise the return on investment and this means getting the info of the visitor. 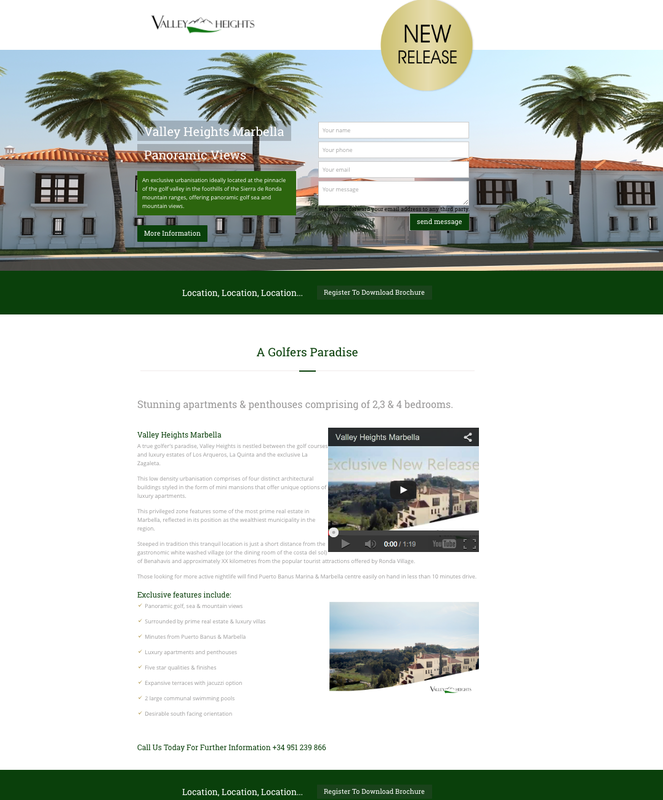 Typically this is done through a so-called Landing Page, a one-page website where a visitor ‘lands’ on and cannot navigate on, whereas the only thing they can do is obtain further information and take action. Usually this is a contact form for more information, or a PDF download (for which the visitor needs to leave its contact info). Landing Pages must have a real heading, a well-placed contact form, the contact details such as phone number and if appropriate, a physical address. OptimaSit.com has created a tool to create those landing pages the easy way and very relevant for any type of online marketing campaign. Besides having to be an absolutely relevant ad, corresponding to the keyword and key phrases, as well as being linked to a 100% relevant Landing Page, it needs to be actionable. Next to the ad being clickable and go to your Landing Page, searches with extreme urgency might want to contact you directly (and those could be the best customers seen their need and urgency), you should consider to include your address with a map link, and phone number to the ad. Such ads tend to be about 45% more effective than those without. Which Ad will work best? There’s only one way to find out: split test! Create 3 different ads and see which one performs best. Then work on that one to even make it better. Note that PPC (Pay Per Click) Managers typically just set up the campaigns…usually with lousy written ads and often without even thinking about the need for a Landing Page.